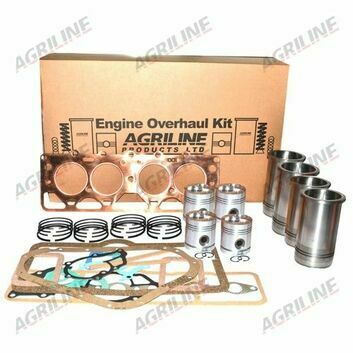 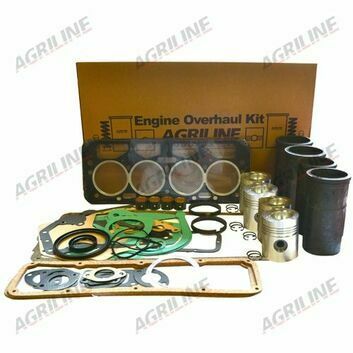 No matter how well made, everything has a shelf-life and your tractor’s engine is no exception. 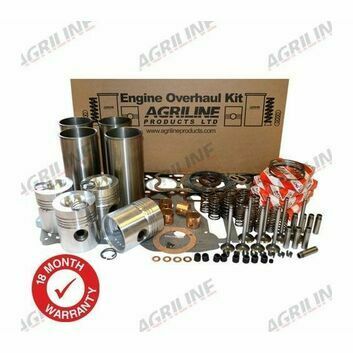 An engine overhaul becomes a necessary procedure when the individual parts that make up an engine have degraded to a point where they no longer function. 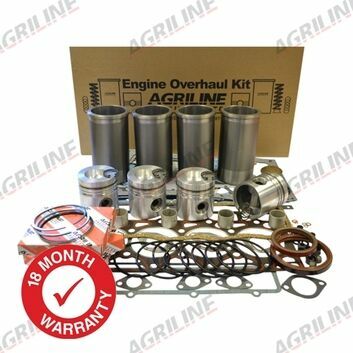 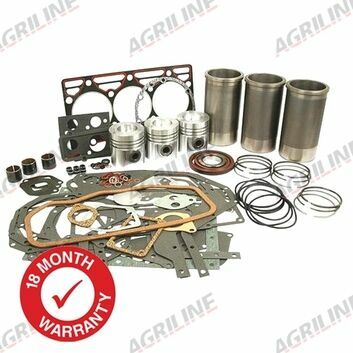 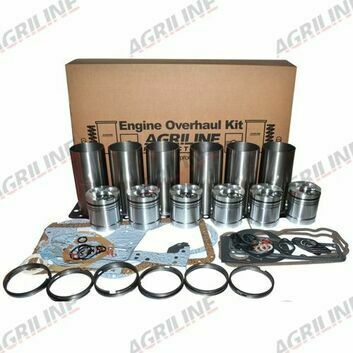 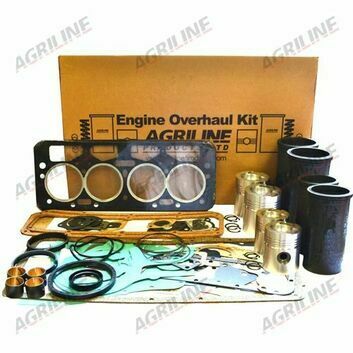 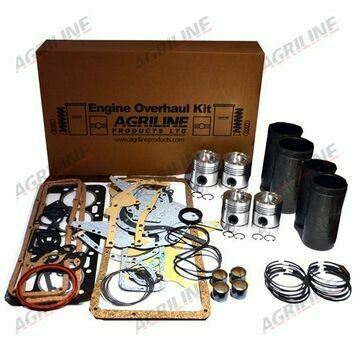 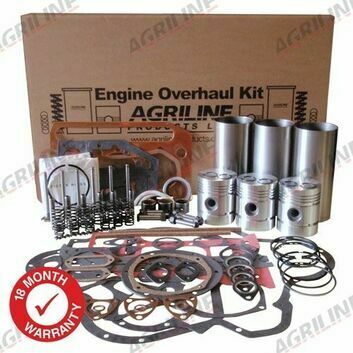 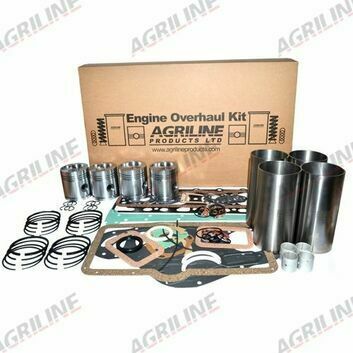 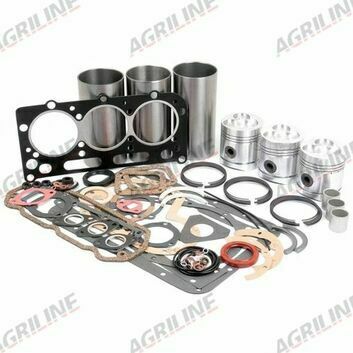 Great care should be taken when selecting the right kit for your tractor’s make and model, but you will see a remarkable improvement once the overhaul has been performed.